Who I am is a person of many facets. I am spiritually connected to my God and the Universe. I am an actor, model, director, educator, mentor, youth advocate, a feminist and now an avid runner. I've been running for a year an 3 months now. I new vegan (a year). I am grateful for my life, Everyday! My running journey began on New Year's day of 2016. It was a community 5K race. I enjoyed it immensely. From there, I decided to run a little more often. My first race was a Black Girls Run virtual one. With the options of a 5k or 10k. I originally chose the 5k, but completed the 10k. I was so proud of myself. 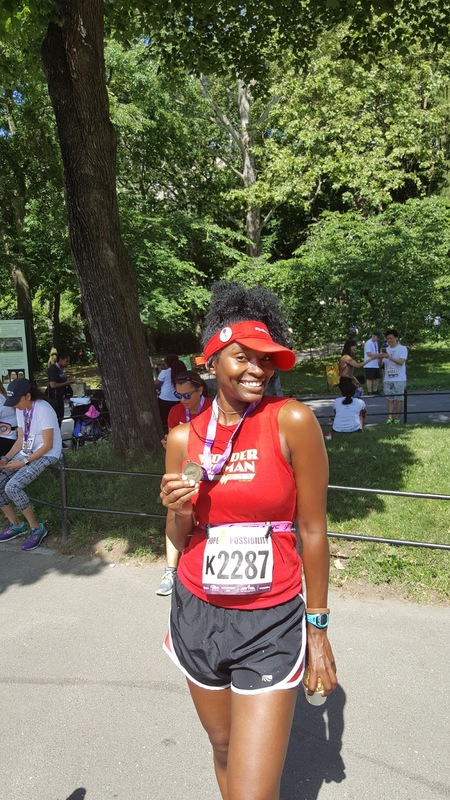 During my first 10K race, I ran on the Brooklyn streets. It changed my thoughts on how running was not only meant for the park, but for the neighbourhoods. I enjoy seeing fellow runners along the paths and even the pedestrians cheering me on. My running culture grew the more I ran. 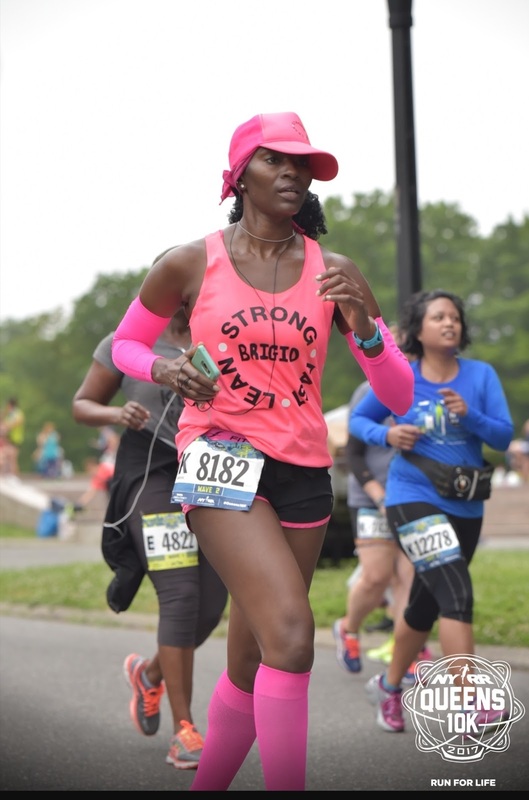 The first running group that embraced me was Black Girls Run. There were women in this group that was on my level (a beginner), a more advanced level and veterans to this running life. Each one in some way has inspired me, motivated me and gave me the feeling of wanting to be a runner forever! I have since joined in with two other running groups that have enhanced my running technique/speed and has me venturing to other states to run races. I am very grateful to them all. 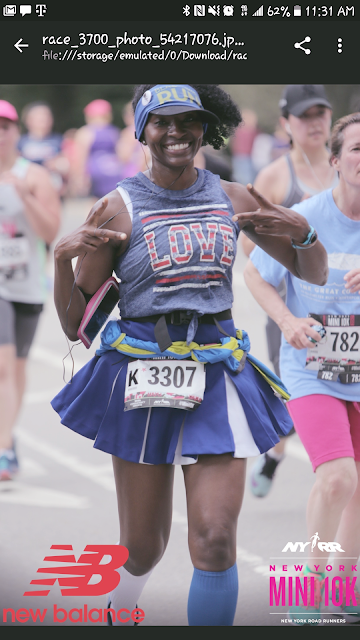 Once I started running more races, I was encouraged to get the proper running gear and add gadets that would make my runs more enjoyable and efficient. As I started putting more miles on my legs, I developed shin splints. This would happen during the first 1 to 3 miles of my races. I didn't let that deter me from running. I used a lot of KT tape, iced and foam rolled. One day at a non running event, a fellow runner asked if I would be interested in running a half marathon. My response was, yeah right. She said if I could run a 10K, I could do a half. I took on that challenge and followed a training program for the race. November of 2016, I completed my first half marathon called the Stallion Challenge Half Marathon. I received 3 medals for that race. I was soooo excited. After running the Stallion Challenge Half Marathon, I set a goal to run a half marathon for every month of 2017. To date I am half way through my goal. Now, I am on my way to run my first marathon this fall. 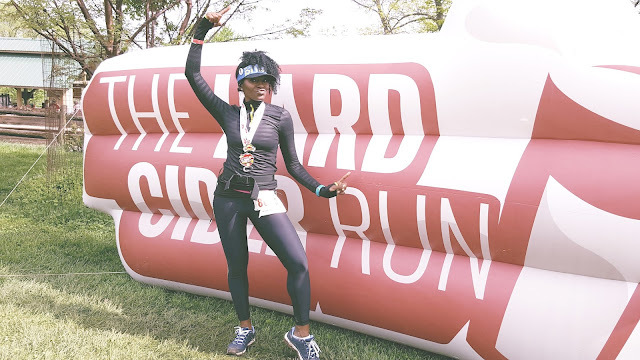 Social media has played a big part in my running journey. I have seen people on there that has inspired me, motivated me and cheered me on a daily basis. It's a really great feeling. I've been told that I have inspired some as well. Not sure what pink is referring to. What I do know, is that my running gear has a lot of the color pink. This color makes me feel more feminine and reminds me that I am running for those women that have not given the concrete the pleasure of having their feet to glide on it. Everyday my body feels different. Some days, I push through to get in the motion. The pain I feel in my shins is just for a moment. I know that when I talk to my shins to release that negative feeling, I make it through the end. When I see other runners with disabilities racing, I don't feel that pain anymore. I think all women should get in the habit of running, speed walking or even daily strolls. This is definitely one way to maintain a healthy lifestyle and to loose weight. It is also a great way to release stress. 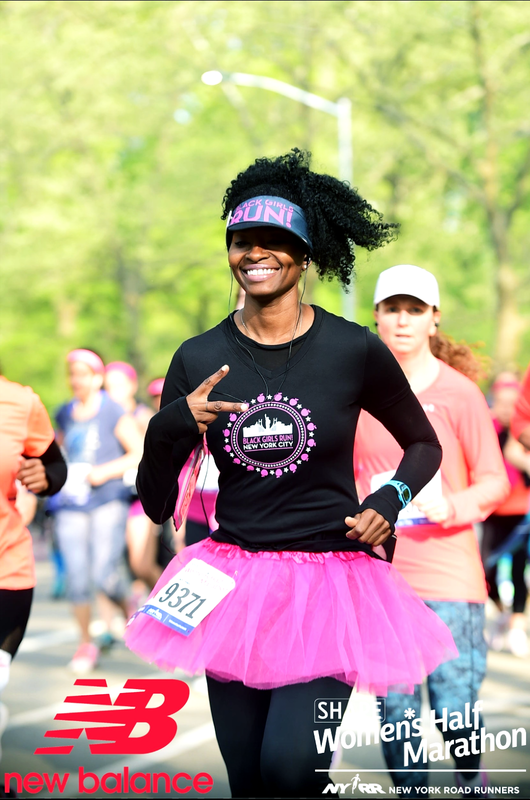 There is a great sense of support and encouragement that women get from other women when running. When I die, I want to leave a legacy that inspires people, that reminds people to be kind to themselves and to others, to always do their best and remember that LOVE is EVERYTHING!! !